Pocket WiFi Korea would like to celebrate the opening of WIS2018 with an exclusive 2+1 event! Anyone who rents 2 devices from May 24th to May 31st will get 1 more for free! # You do not have to go to WIS2018 to participate in this event. Everyone is eligible for this event. 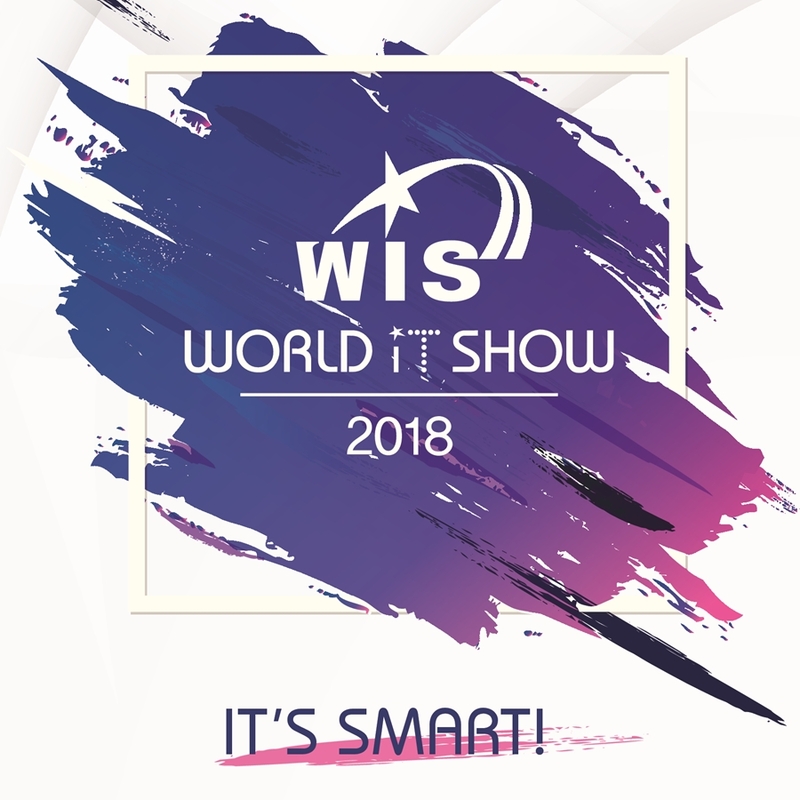 What is World IT Show 2018? This year WIS has chosen 6 big areas to showcase new technology.